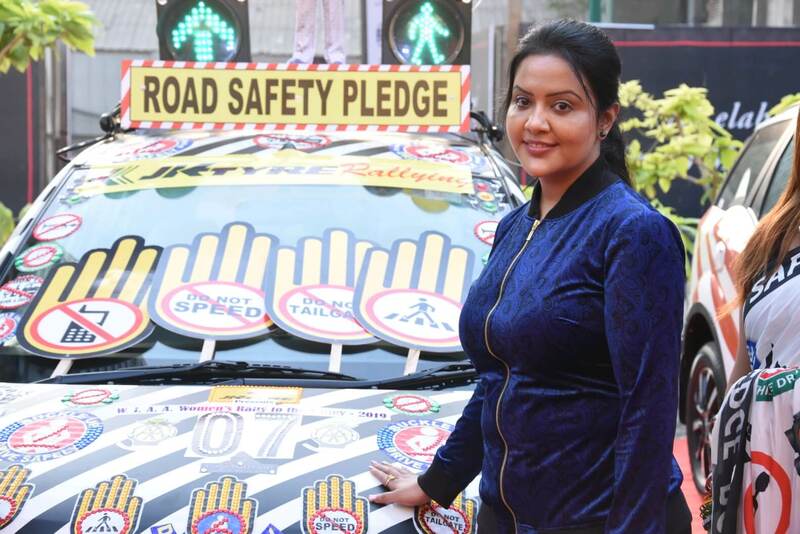 One of the biggest For Women By Women rally was flagged off by the Maha CM’s wife Amruta Fadnavis. 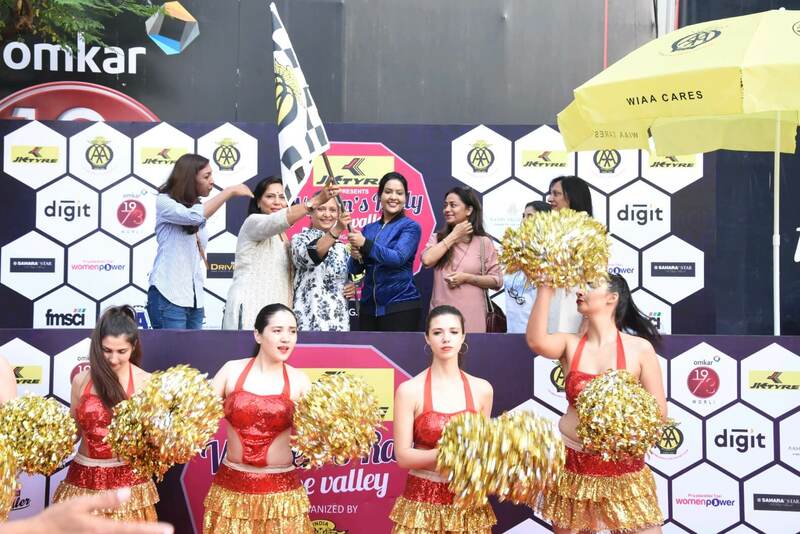 It was a record-setting rally since the WIAA Women’s Rally to the Valley held in Mumbai on Sunday was possibly one of the biggest such rallies in the world. India’s top woman racer Sneha Sharma led the entourage, driving the zero car and setting the tempo for the rally. 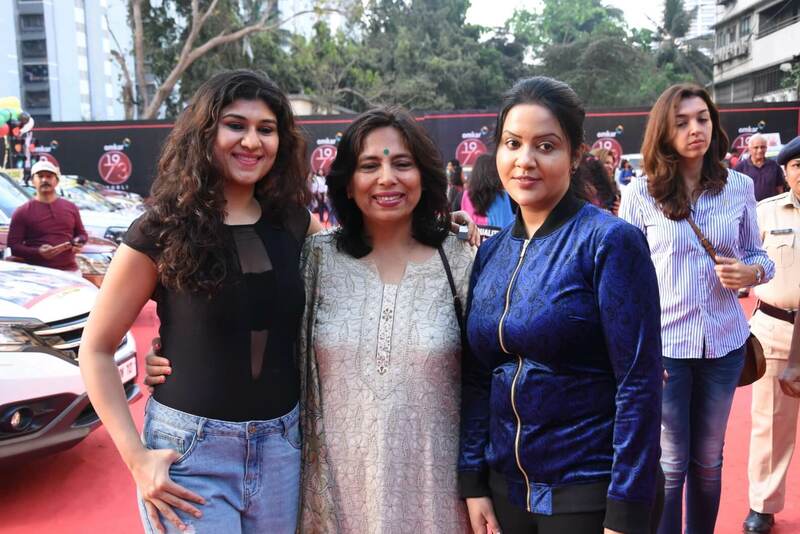 Right from the special guests, including the Chief Guest Amruta Fadnavis, and activist lawyer Abha Singh, to the officials and marshals, everybody was a lady. 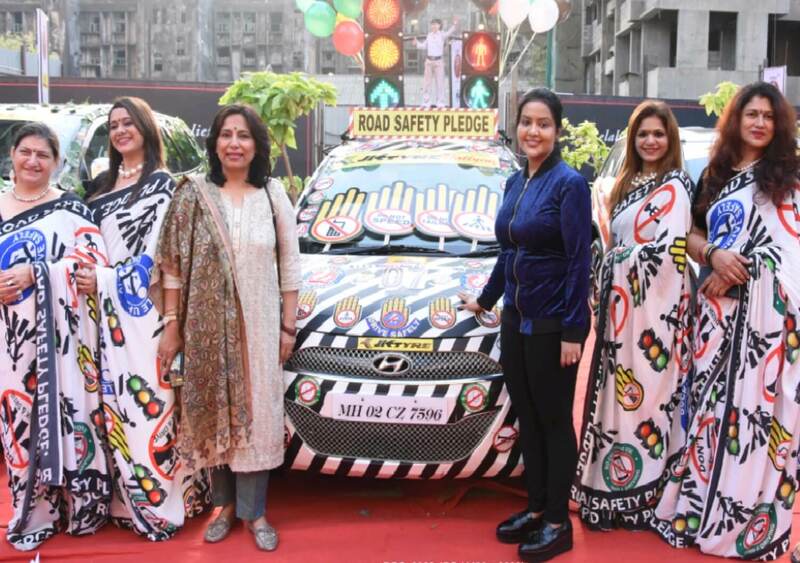 The TSD rally set off at 7 am from Omkar 1973 and traversed past the city’s major landmarks, including Century Bazaar, Siddhi Vinayak, Shivaji Park, Dadar Plaza, Eastern Express Highway, Vashi before culminating at Amby Valley.